How to Cite. 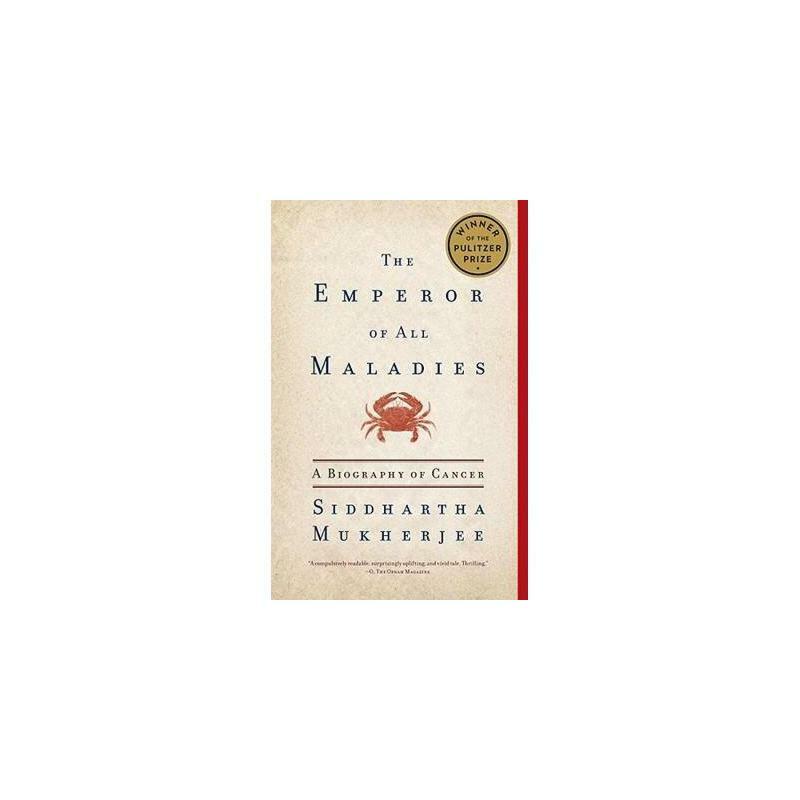 Yuppa, D. P. (2012), The Emperor of All Maladies: A Biography of Cancer. 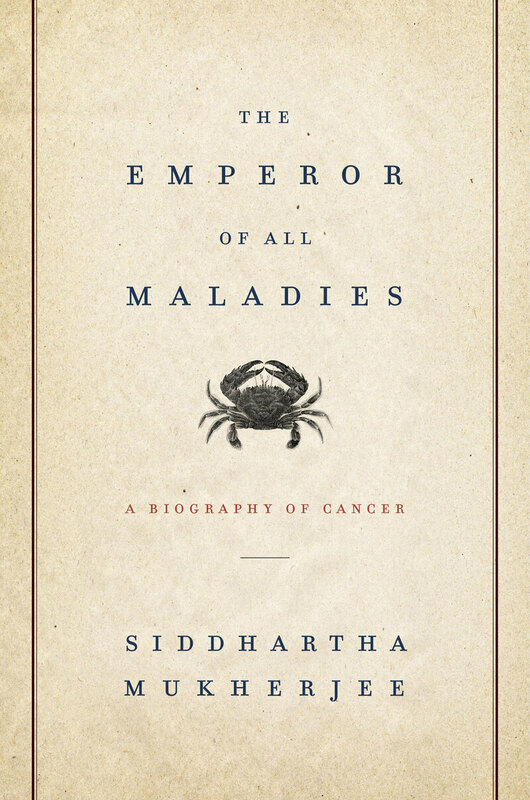 Written by Siddhartha Mukherjee. Scribner, New York, 2011. 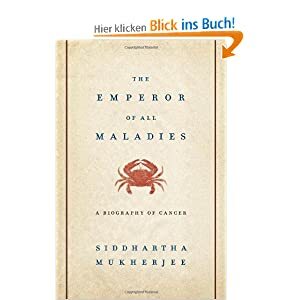 608pp.... Emperor of All Maladies Siddhartha Mukherjee, MD, DPhil (PhD) a former fellow at Dana-Farber and now an Assistant Professor of Medicine at Columbia, has written an extraordinary account of the history of cancer.